Journey through the center of the Earth on a fantastic adventure in Azkend 2: The World Beneath, a captivating ride to remember. 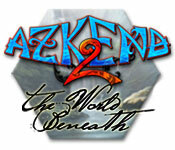 Journey through the center of the Earth on a fantastic adventure in Azkend 2: The World Beneath, a captivating ride to remember. Hop aboard and take this fantastic voyage that will fill you with a sense of excitement! 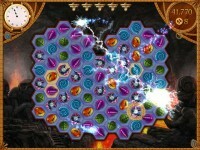 Play enchanting Match 3 chain levels as you explore a magnificent world in hopes of finding the exit. With three game modes, an amazing soundtrack, and gorgeous animated scenery, the world beneath will leave you breathless. 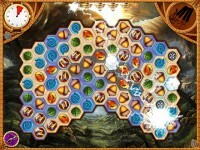 Journey through the center of the Earth! 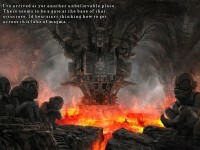 Tell someone about Azkend 2: The World Beneath Game!